Sometimes it’s fun to just sit at home and watch shows about other people’s homes. Here are the best house hunting and home improvement shows on Netflix. We talk about drama and comedy shows a lot, but we don’t appreciate the value of house hunting and home improvement shows enough. Watching other people fix their houses, buy new houses, or even just explore other people’s houses is the best kind of escapism there is. 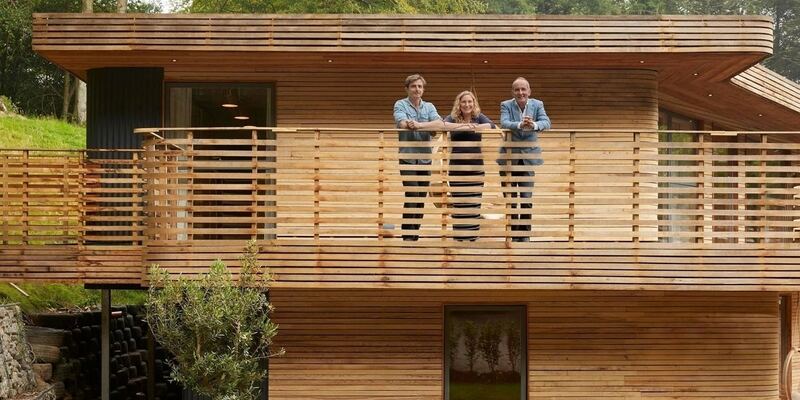 Grand Designs stands out because it commits to showing you the entire planning, building, and enjoyment process of a house in each episode — and not just any house, but truly remarkable homes that you’ll probably never come across in your daily life. Not only are the designs beautiful, but the actual engineering of the homes is fascinating, and you come to love the owners who put all their money, energy and time into building the house of your dreams. The show doesn’t shy away from showing you the complex problems home-builders encounter during the design and construction process, but that only makes the end result all the more satisfying. This show isn’t exactly about homes… it’s about Airbnbs (and all the variations thereof). Stay Here follows an interior designer and a marketing expert as they take a struggling short-term rental owner under their wing, and transform their dilapidated apartment, or mediocre rental home, into the kind of place that can occupy the highest ranks in the hospitality business. Every episode tackles a particular place in different parts of the United States, and not only gives you a feel for the rental business — it makes you experience the local culture instead. You’ll find yourself binge-watching this show in the background while you scroll through Airbnbs near your location, planning your fantasy getaway. 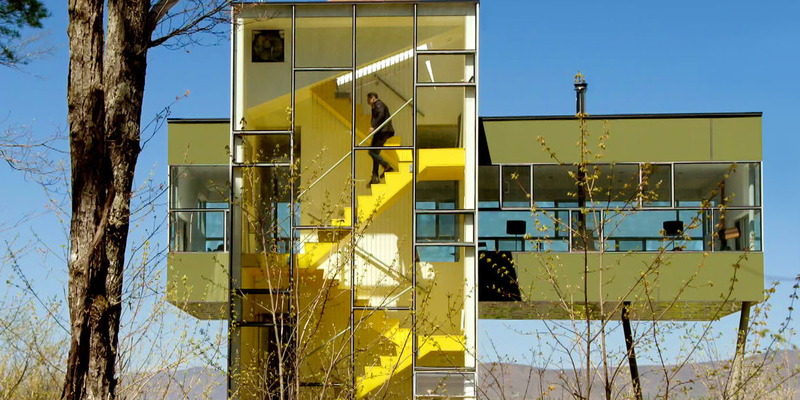 Amazing Interiors is a bit different than most shows in its category on Netflix, because it lacks a host, and instead is a kind of docu-series that showcases some of the most remarkable interiors in homes around the world. It’s also Netflix’s first original HGTV-like series. Each episode is dedicated to introducing you to three different homes that have completely unexpected interiors, such as a huge aquarium in an apartment, or a fully-decked bar in a basement. Introduced in the words of the owners and builders — sometimes with the show following the makeover process itself — you get to see the wild motivations that inspired such unexpected homes. This show isn’t actually about homes — it’s about gardens. But just like with home improvement, garden improvement can prove extremely wholesome, and is particularly calming, since it involves plants, streams and cute plant-related innovation. 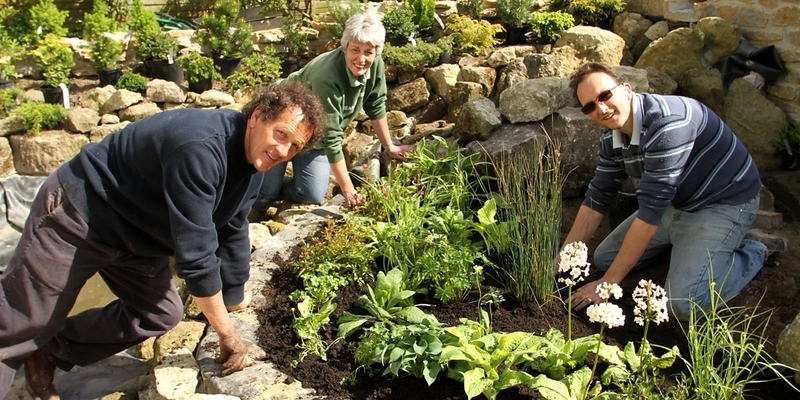 Best of all, the show follows ordinary people from the UK who want to make their perfectly normal gardens (or back yards, sometimes without any earth at all!) into something beautiful. And with some guidance from a host, two families set out to do something awesome in every episode, sometimes visiting famous gardens to get inspiration, or coming up with their own creative ideas. And it’s all within a budget, which will tempt you to try some things out yourself! The Great Interior Design Challenge is a British reality show that has the objective of finding the best amateur interior designer among 12 different contestants. Each episode takes on a group of designers competing to design rooms for real families, in different regions of Britain, each one with its own unique architecture — and it all leads up to a grand finale. As realities go, it’s extremely drama-free and very oriented towards the beauty and creativity of the process. In the end, even though contestants get eliminated, you feel happy that everyone has had a great time and learned a lot from the experience. 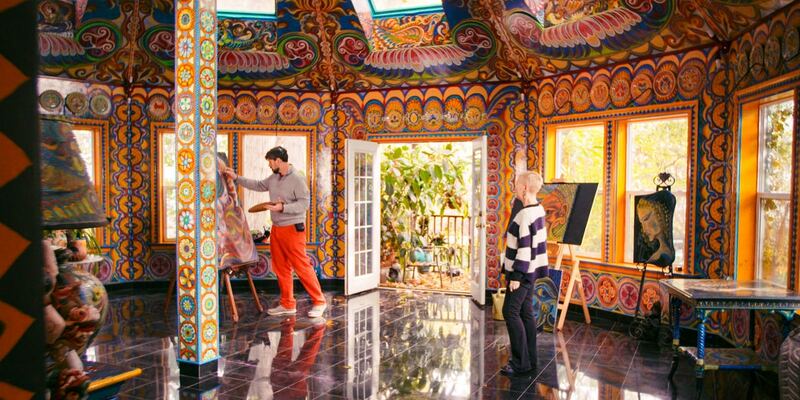 The World’s Most Extraordinary Homes is like the most calming tour of the world you’ll ever get. Each episode takes you, along with two very charismatic and wholesome hosts, to visit amazing homes in very different settings: forests, mountains, beaches, and even underground. Some are impossible to reach by foot or by car, while others are so well camouflaged that you wouldn’t even notice them unless someone pointed them out. Not only do you get an idea of the design process behind the house, and explore its fascinating interior, but you also get to enjoy the little things alongside the hosts — the view at sunset, the comfort of couches and beds, maybe a little barbecue in the spectacular back yard. It almost feels like you’re on a vacation yourself… and all on Netflix!